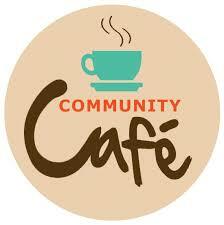 The Community Cafe at the Kilmarnock Road Centre is open from 8am to 2pm, Monday to Friday. There is an extensive menu available and daily specials starting from £2.80 to £3.90. Hot & cold buffets can be catered for, with a choice of menu options available. Breakfast menu available from 8:00am. Full English Breakfast - £4. Lunchtime menu available from 11.30am. To avoid disappointment you can pre-order your food please call (01429) 868008.